The RV LAW legal team includes a former Crown prosecutor who brings invaluable insight and perspective to successfully navigate a criminal prosecution or the police investigative process. Our lawyers are committed to providing superior service and have experience at all levels of court, including the Ontario Court of Justice and Superior Court of Justice. RV LAW can not only represent adults who are drawn into the criminal justice system, but also defend young persons facing prosecution under the Youth Criminal Justice Act. Whether you have been investigated by the police and/or arrested and convicted of a crime, records are maintained of your police contact and possible criminal activity. The authorities have access to this information about you whether you know it or not. Should you wish to apply for a job that requires you to work with children or other vulnerable persons, or that places you in a position of trust over other’s property or money, the police incident report may be disclosed to your potential employer. This is so even if you have not been charged, let alone convicted, of a crime. Inclusion of your name in a police report can colour the police’s perception of you and their interactions with you, for example, during motor vehicle stops. AT RV LAW, our lawyers can obtain for you the personal information that exists in police databases and apply on your behalf to have those records suppressed, expunged or suspended. 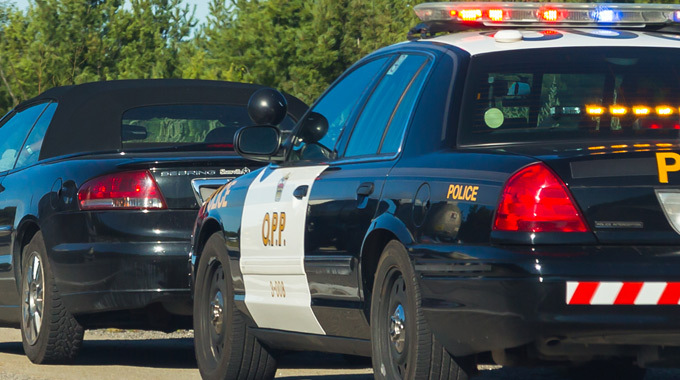 Convictions for provincial offences (which include regulations and standards relating to the operation of motor vehicles, the environment, employment, and liquor licences) can carry very stiff penalties, including heavy fines and jail sentences. Civil liability resulting in large awards of damages may also follow. RV LAW has experience representing clients in various business litigation matters, including fraud and misrepresentation. Fraud and misrepresentation are not exclusively criminal matters. Victims often find their best recourse is through the civil courts, whether or not the authorities have prosecuted criminally. Lawsuit for these commercial torts can provide financial compensation or the losses resulting from the misdeeds. Fraud and misrepresentation can take the form of a written or oral statement that is intentionally false or misleading. The omission of a significant fact may also amount to fraud or misrepresentation. In other words, there may be instances where failure to disclose a material fact or a known defect will give rise to civil liability. In addition to fraud and intentional misrepresentation, the law recognizes the tort of negligent misrepresentation, which typically occurs when someone makes a statement that they “ought to have known” was untrue or misleading. Victims of negligent misrepresentation may be entitled to an award of damages associated with established pecuniary loss, whereas exemplary or punitive damages may be appropriately awarded over and above economic loss in clear cases of fraudulent misrepresentation. Whether you have been a victim of fraud or misrepresentation – individually or commercially – or whether you or your business is accused of engaging in conduct that allegedly constitutes fraud, misrepresentation; an unfair or deceptive business practice; or misleading marketing or false advertising: RV LAW can help.